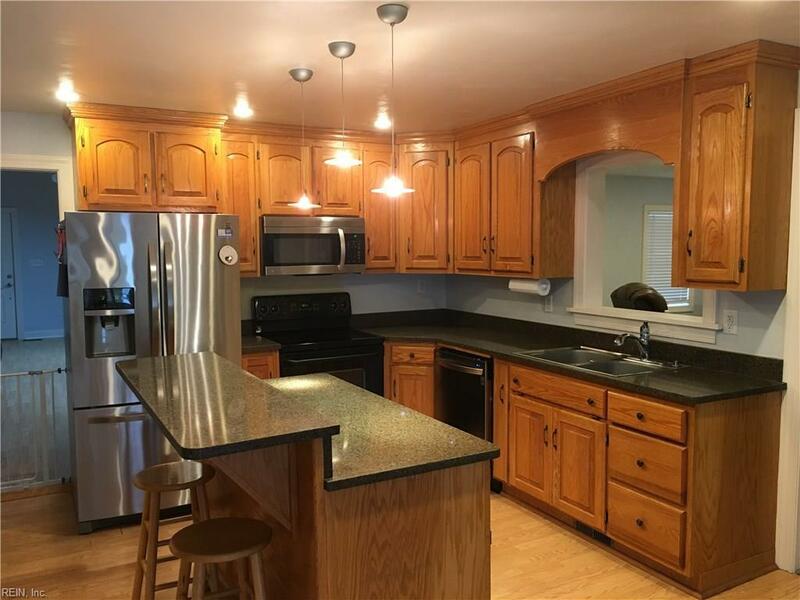 Spacious move in ready ranch! 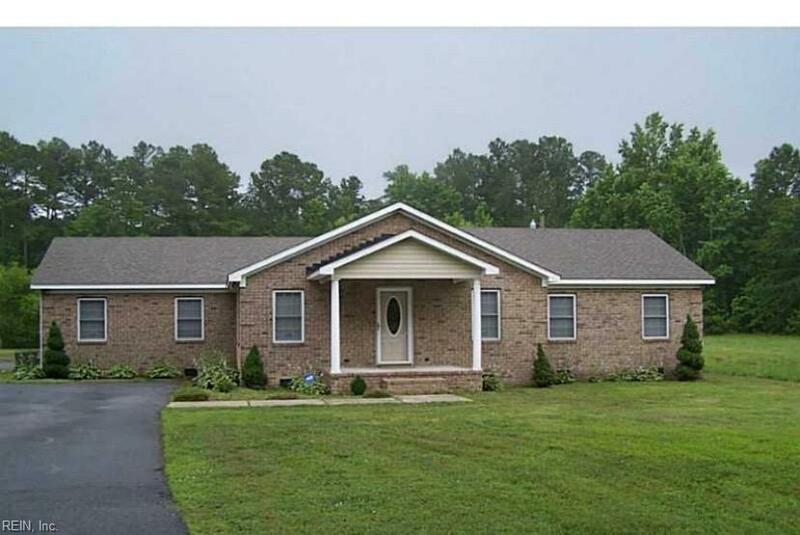 Sitting on over 3 acres of horse ready property including a fenced pasture. 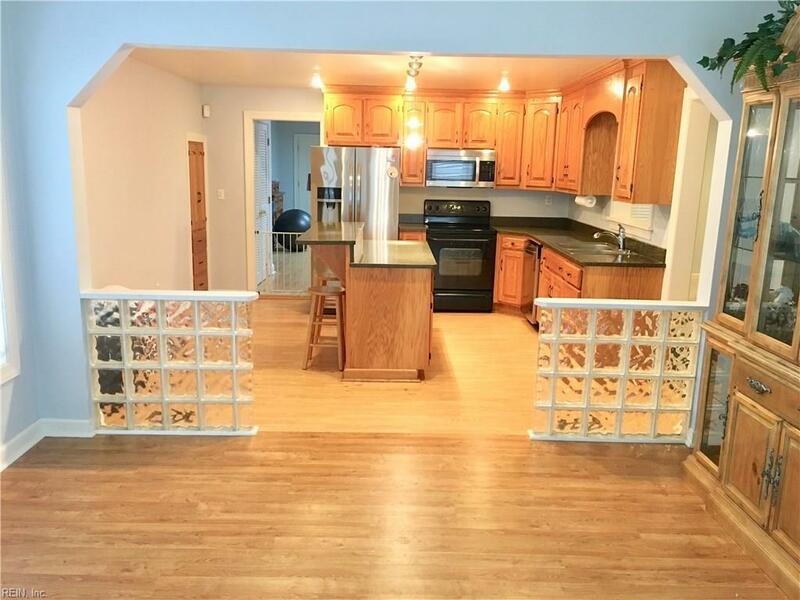 Large family room and over sized eat-in kitchen make for great entertaining. 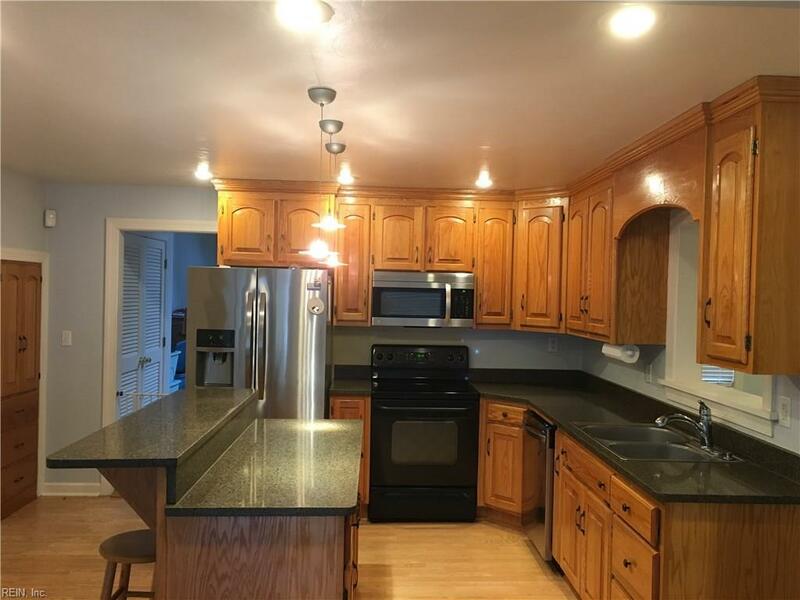 This home boasts tons of natural light, granite counter tops, laminate flooring, tall ceilingsand fresh paint.